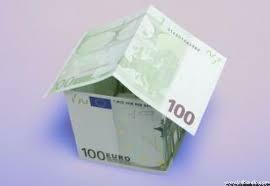 THE Central Bank has today (Monday) confirmed that 8% of mortgages in Clare are currently in arrears. The Central Bank has also noted almost 66% of people are unaware that there are free support services available to home-owners who are in mortgage arrears, as outlined in a new study conducted by the Citizens Information Board (CIB). 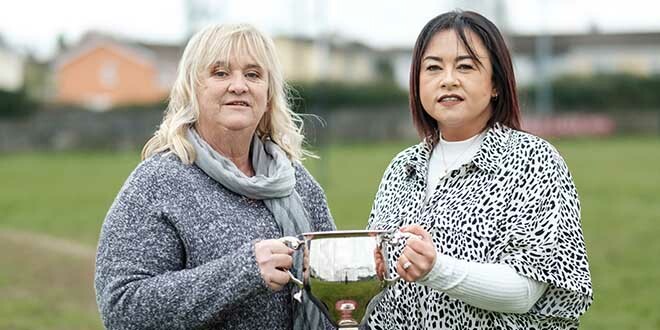 The finding comes on foot of the recent launch of the communications campaign for Abhaile by the Tánaiste and Minister for Justice and Equality, Frances Fitzgerald and Minister for Social Protection, Leo Varadkar. Angela Black, chief executive of CIB welcomed the report, which forms part of the communications campaign, aimed at increasing awareness of Abhaile, the Free Mortgage Arrears Support service dministered by MABS. Since its introduction last October, Abhaile has helped in excess of 4,800 people in mortgage distress. “We very much welcome the launch of the communications campaign, which has been developed specifically with the distressed borrower in mind. While this service has already brought much needed hope and support to 4,800 stressed borrowers who are at risk of losing their homes, we now want to reach those who are still in the dark and unaware that this service is available to them. “We are calling on members of the public nationwide to look out for family and friends who might appear fine on the surface but who are in fact struggling with mortgage arrears behind closed doors. They may not realise they have this access to free expert financial and legal advice. Our communications campaign is designed with this in mind, with a distinct focus on the role family and friends can play in encouraging people to look for help,” Ms Black said. Abhaile is available to those who are in mortgage arrears and is operated by the Money Advice and Budgeting Service (MABS), which is funded and supported by CIB. 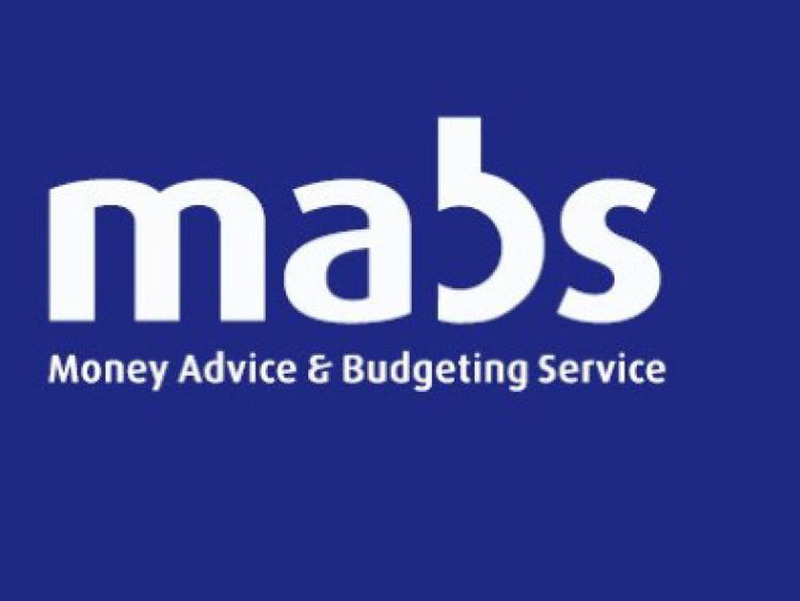 MABS has been at the forefront of debt advice in Ireland for over 20 years.